"The walls are great to work with and don't damage easily"
At Shiel, we believe our homes should provide maximum flexibility for architects and designers and functionality for the people who live in them. Always as standard. 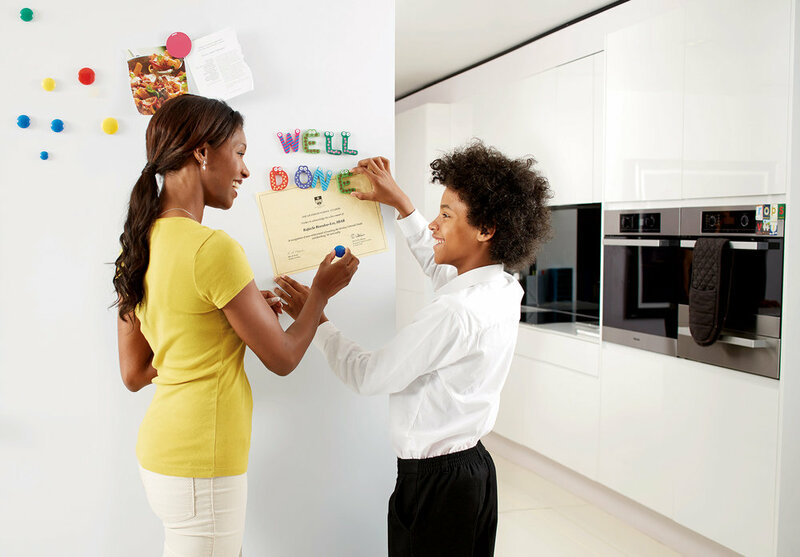 That’s why every Shiel Home is fitted with super-strength plasterboard from British Gypsum, as well as featuring an innovative magnetic wall in kitchens, studies and bedrooms. Gyproc Habito plasterboard is made with an engineered core to provide unprecedented levels of strength and durability. You can fix heavy items such as televisions, railings and shelves to the wall with no need for drills or special fixings. All you have to do is simply screw them into the wall surface. 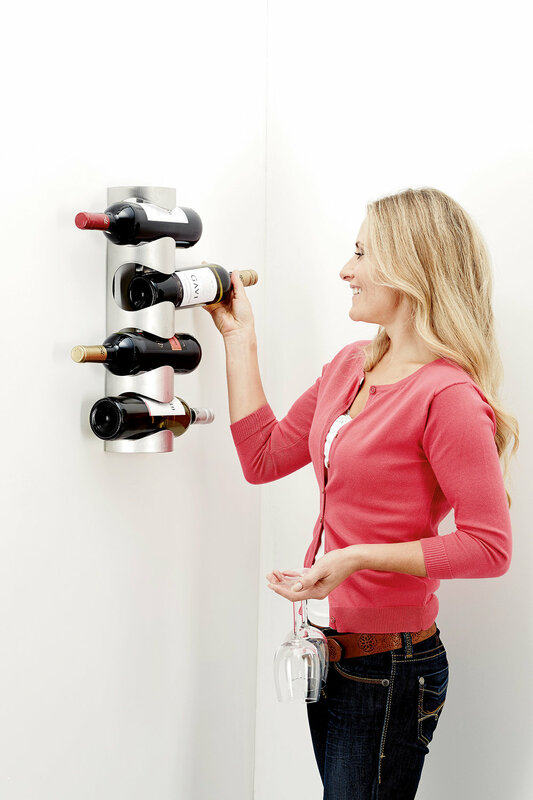 This makes it so easy for customers to put things wherever they want and to create rooms and spaces that work for them. And because the plasterboard is so tough, our walls are very resistant to damage and dents, looking smarter for longer. British Gypsum’s Magnetic Plaster will also be fitted to specific rooms to give complete creative control to adults and kids alike. Personalising walls and spaces will be easier than ever, with endless possibilities for party decorations, work documents, kids’ drawings, artwork and anything else they want to put up.